Three people have been injured during a shooting near the South by Southwest festival in Austin. One person is held in custody by the Austin Police Department related to the shooting. Reports of a shooting around 7th Street and Interstate 35 occurred around 2:30 a.m. One suspect is currently in custody with the Austin Police Department. None of the victims are suffering from life-threatening injuries, according to APD spokesperson Lieutenant Volk. The APD and emergency medical services responded to the scene following gunshots being reported in the area. Helicopter search and block closures took place in the surrounding areas. Lt. Volk did not confirm that the shooting had a connection with the SXSW festival and APD reported that the shooting was an isolated event. The APD will release a press release when more information becomes available. 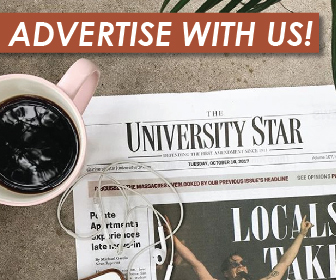 The University Star will give updates when they become available.